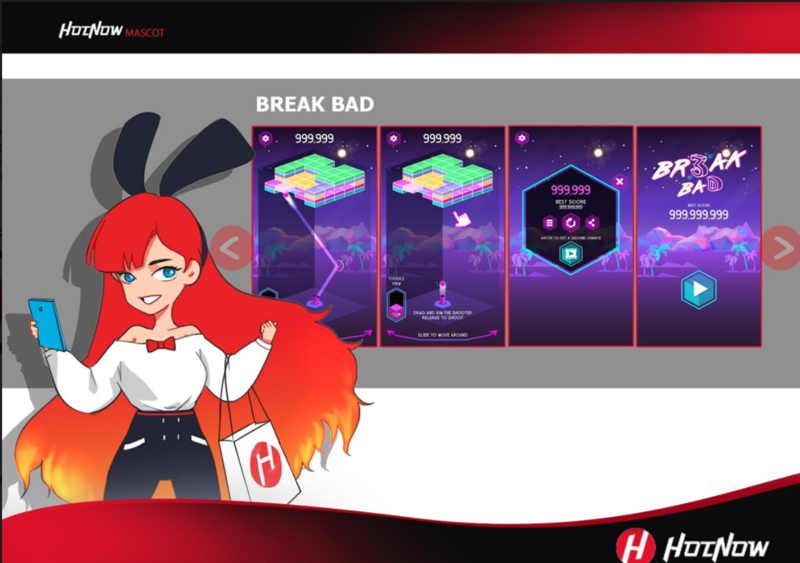 HotPlay service allows games to integrate with our Marketplace system, so you can buy and sell digital assets, ad space and real-life coupons received as in-game prizes. Check out our game, Evergleam Hill, on HotNow, a single-player game where players try to make a fortune by mining for gold! 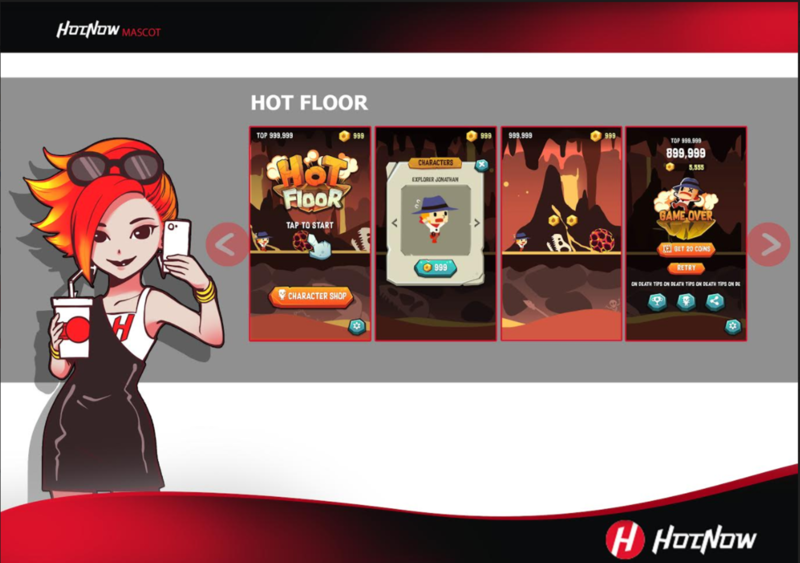 For consumers, HOT Token (HOT) will be an access-granting token to the best deals and promotions a business can offer. For businesses, it will be a means to explore the true price elasticity of their demand function. 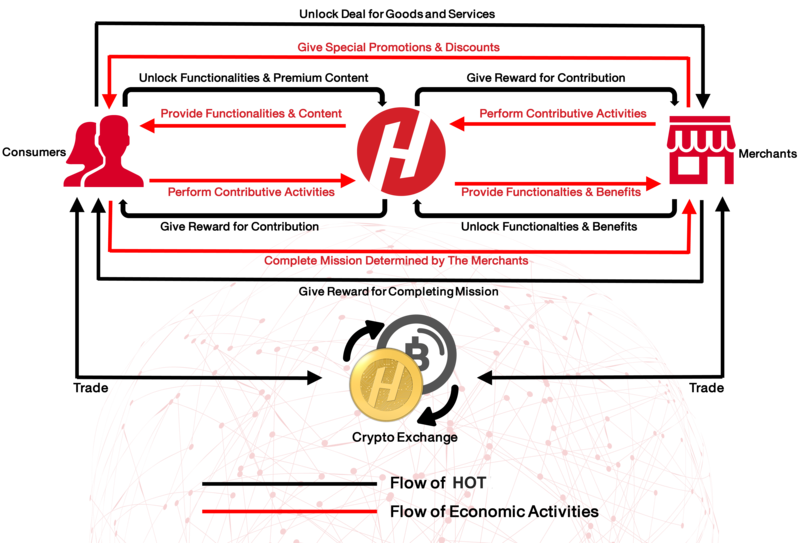 When the value of HOT stabilizes, in the eyes of both the businesses and consumers, HOT will be the dominant currency for all transactions in the network. 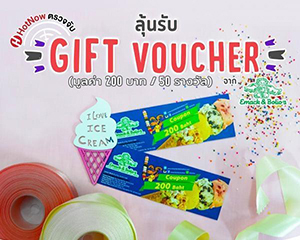 HotNow is a discovery platform for shops and promotions with integrated, in-app promotional offers, currently active in Thailand with approximately 700,000 downloads. HotNow allows for merchants and brands to deliver exclusive promotions to nearby consumers. 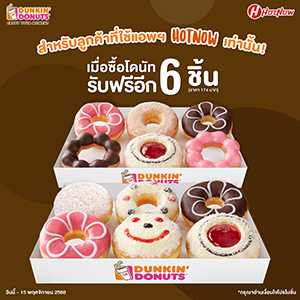 HotNow has proven to be an effective digital marketing tool utilized by both SME's and top lifestyle brands in Thailand including Coffee World, Baskin-Robbins, Pepper Lunch, Farm Design, Dunkin’ Donuts, among others. 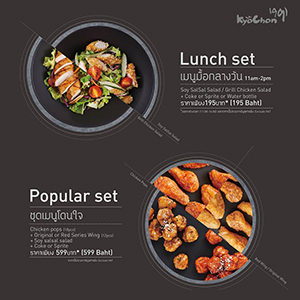 HotNow promoted KyoChon’s promotion for the No.1 Fried Chicken from Korea. 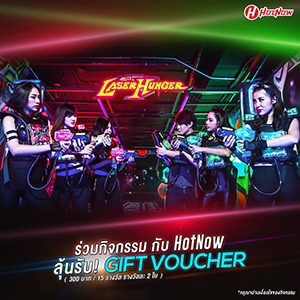 HotNow launched an exclusive campaign with Laser Hunger, a laser tag arena in Bangkok. HotNow launched an exclusive campaign with Baskin Robbins the world’s largest chain of ice cream specialty. 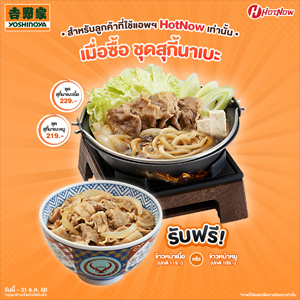 HotNow launched an exclusive campaign with Grassroom, Bangkok, a standalone restaurant in Siam District. With a limited number of 50 redemptions, it sold out within 8 days. 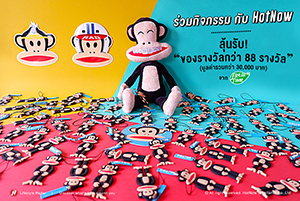 HotNow launched an exclusive campaign with Freshtime, a licensed Paul Frank's air freshener product in Thailand. More than 700 users participated in this campaign to win prizes. HotNow launched an exclusive campaign with DEOdore‘, a leading deodorant wipe brand in Thailand. 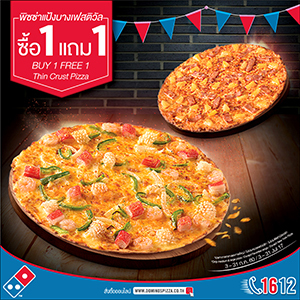 HotNow promoted Domino’s Pizza promotion for The World's No.1 Pizza Delivery Expert, on HotNow. HOTNOW sent 40,000 notifications of Domino’s Pizza Buy 1 Get 1 Free with HotNow’s real-time push notification. 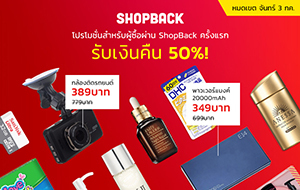 HotNow promoted a campaign for ShopBack Thailand, the #1 Cashback Site in Asia, on the HotNow Network. 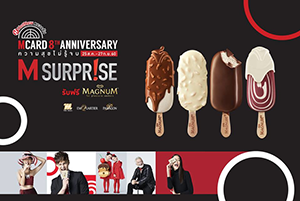 HotNow promoted a marketing campaign "M Card 8th Anniversary" for Emquatier, one of the Bangkok's luxury mall located on Sukhumvit Road. 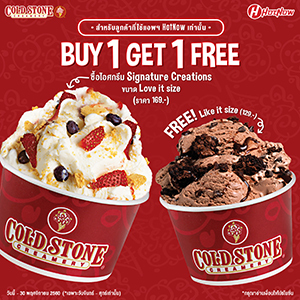 HotNow is launching an exclusive campaign with Cold Stone, America’s leading super premium ice-cream concept. A limited number of 5,000 redemptions are to be issued during a 15-day promotional period. 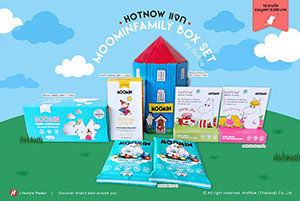 HotNow Launched an exclusive campaign with Softne’ – licensed Moomin’s Heath and Beauty product in Thailand. More than 1,000 users participated in the campaign to win the prize. HotNow launched an exclusive campaign with ABSOLUTE YOU, Thailand’s largest Yoga, Pilates & Coreblast centre. 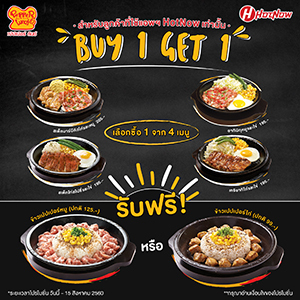 HotNow launched an exclusive campaign with Pepper Lunch. One of the fastest growing F&B franchises from Japan. 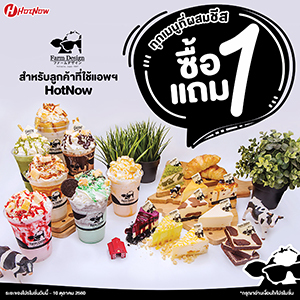 HotNow launched an exclusive campaign with Farm Design, a famous bakery chain from Japan. 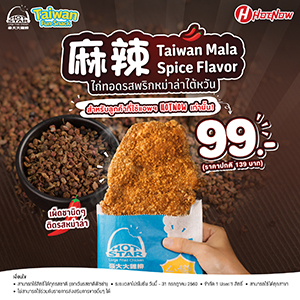 HotNow launched a co-promotion with Hot Star, Taiwan’s most popular fried chicken. HotNow launched an exclusive campaign with Emack & Bolio’s, an American-made, super premium ice cream, in Thailand. More than 400 users participated in this campaign to win prizes. 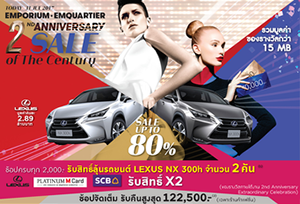 HotNow promoted a marketing campaign "Sale of the Century" for Emporium- Emquatier, the magnificent landmark of shopping enjoyment in Bangkok. 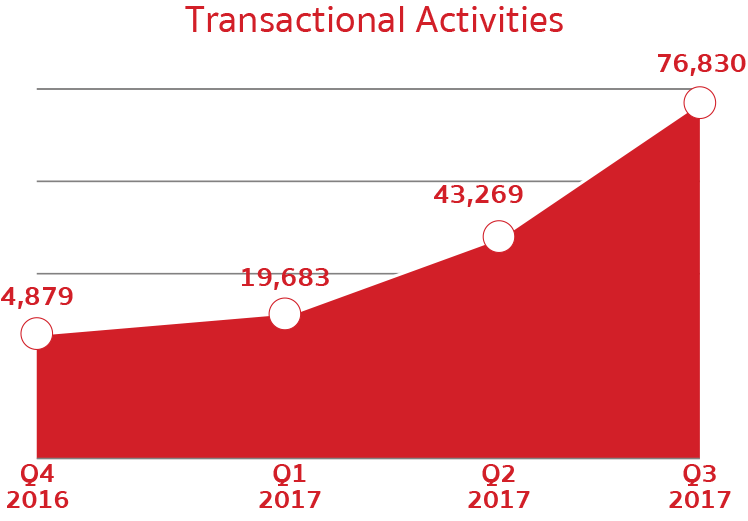 The volume of transactions on HotNow continues to grow rapidly quarter over quarter. HotNow will have mission-based game features employing treasure hunting and territory conquering concepts, which represent some of the most successful genres. This will create a much richer and more engaging user experience on the app, which will result in greater economic benefits for each party within the network. Axion Games' first proprietary IP, purchased by Sony, became a #1 hit on PlayStation 3. Sony has gone on to develop three sequels for Fat Princess on PSP and PS3 consoles. Built on Unreal Engine, Rising Fire features photo-realistic, near-field and far-field dynamic visual effects. An innovative new PC online TPS featuring RPG elements and a compelling storyline to bring the console experience to online players. 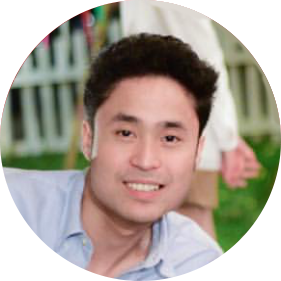 With your contribution, HotNow will become a unique gamified Online-to-Offline micro-economy that has real influence on the macro-economic level. One where participants use HOT to take part in economic activity. HotNow’s network will reward its participants with HOT for every qualified action completed which contributes to the growth of the ecosystem. For example, referrals which lead to new users becoming active on the platform, buying and selling products and services, participating in social activities, writing reviews, etc. 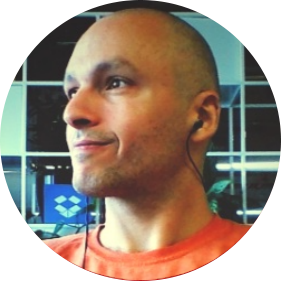 am the founder and CEO of HotNow as well as the co-founder of Axion Games and True Axion Interactive. 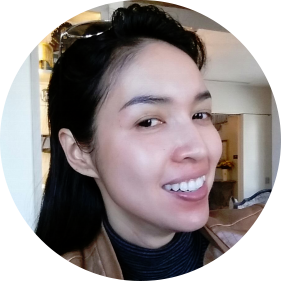 My vision for HotNow is for it to be the first gamified, online-to-offline economy which brings about quantifiable benefits to consumers and retail businesses in Emerging Asia. From our base here in Thailand, HotNow plans to open offices in Indonesia, Malaysia, India, China, Vietnam and Japan by 2020. 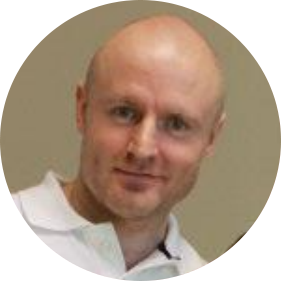 I believe that we are creating something of real value here because HOT itself, unlike the majority of ITOs out there, offers immediate intrinsic value to all the network’s participants. 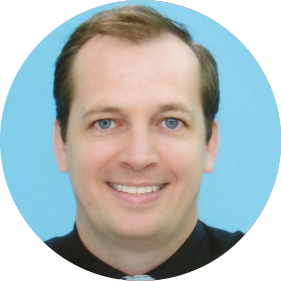 I have strong confidence in this vision to build an incorruptible token economy that constantly rewards its constructive participants, and am highly committed to see it actualized. I hope you are as excited as I am about what we are creating, and I ask for your support of our ITO and that you will become an active participant in the economy enabled by HOT. With such constant development of technology, HotNow is not committed to any specific blockchain tech yet. HotNow will adopt the Stellar token technology for HOT as it is the most suitable technology for HOT Token issuance. HotNow’s network will apply a permissioned blockchain solution. Every member of the blockchain’s specific channel always has free access to its own data. Data is only created under an open protocol and is unamendable. There is a cost to access unrelated data. HotNow will adopt the ERC-20 token technology for HoToKeN as it is the most mature technology for token issuance and exchange and is integrated with Hyperledger. A serial entrepreneur and a seasoned executive. CEO & Chairwoman of True Axion Interactive, Managing Director of Axion Interactive, Executive Director of Axion Games and Director of Red Anchor Trading Corp.
34+ years of experience as a software developer and systems architect. Obsessed with security, technology's impact on freedom and privacy, private access to space, anti-fragility and designs computer languages for fun. 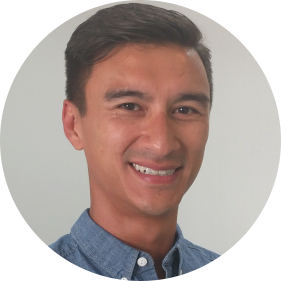 Years of experience in digital marketing and team leading with multi-national corporations. An understanding of consumers and businesses’ needs. A bridge between development and marketing. 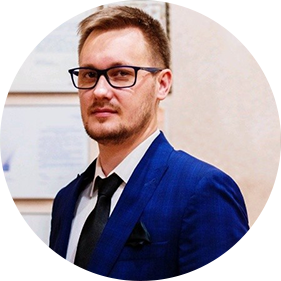 5+ years of dedicated experience in research, art, data science and implementation of digital marketing strategies, to create brand value and trust with a significant track record. 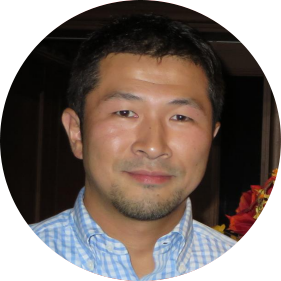 CFO of Axion Ventures Inc., Director of True Axion Interactive and Axion Interactive. Expertise in directing global financial operations to achieve the corporate mission. 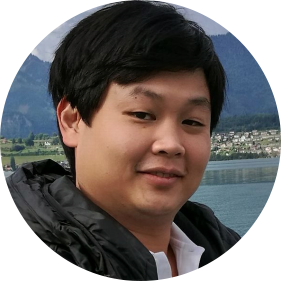 Experienced and well connected in technology investment and development in Asia. Highly skilled in sourcing, negotiating strategic and financial partnerships. 12+ years’ experience as Head of Execution team and Senior Sales Trader of European Securities firms. Expert in developing sales products and sales trading tools. 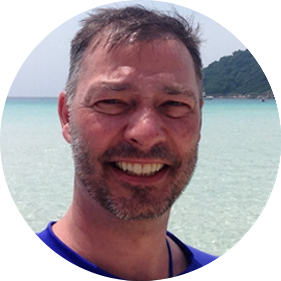 An experienced business development executive with extensive global contacts from previous executive experience in North America and Asia. 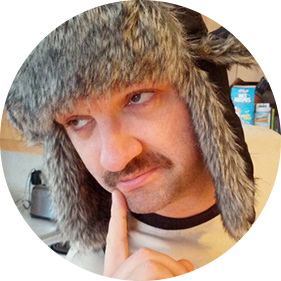 A Director of True Axion Interactive. Trained in one of Canada’s largest law firms. Range of expertise extends from small business and start-ups to fortune industries in legal, finance, beverage manufacturing, hotel’s, environmental, and e-commerce. 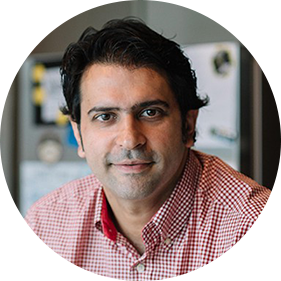 A serial technology entrepreneur. 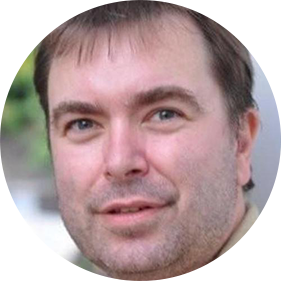 CEO of FighterBase Publishing and Trajectory Games after serving as the CTO of EA Interactive, which he joined through the acquisition of a company he co-founded. 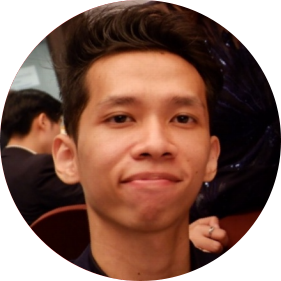 A strategic planner with background in marketing communication, specialized in public relations and advertising. Former executive at Oglivy Public Relations. Now head of HotNow’s brand communication. 10+ years of experience in software development creating complex mobile applications, social applications, multi-player PC online games, trading and banking applications. 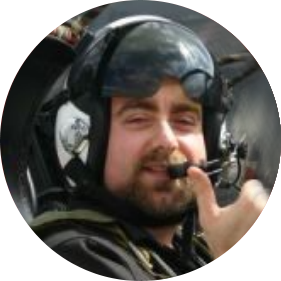 A Software Engineer specializing in object oriented methodologies, design and development; multi-paradigm software development techniques; multi-threading, concurrency issues and implementations; teaching and mentoring. A master in Data Science. 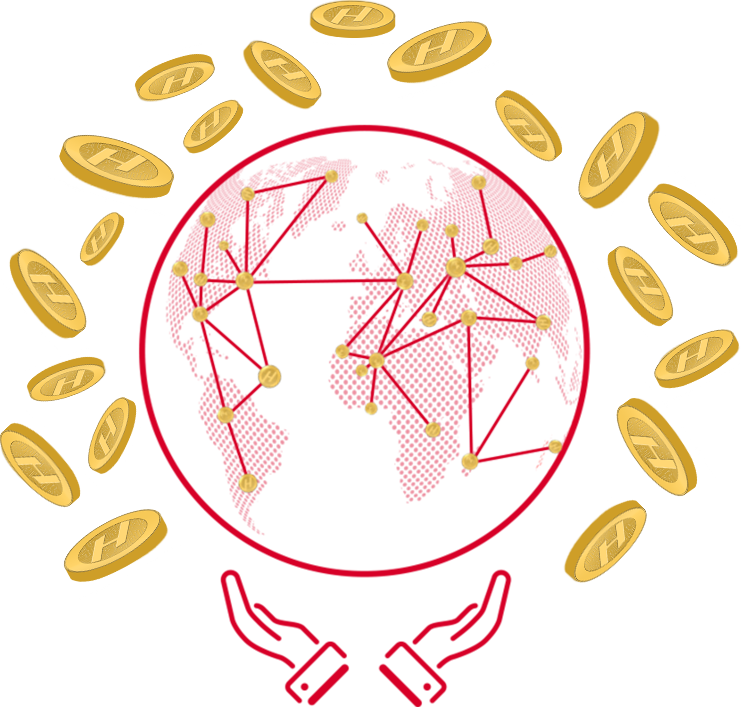 Expertise in institutional economics, central banking and statistical (machine) learning; design of game economies, utilizing economic and statistical skills in the creation of crypto-token-economies. 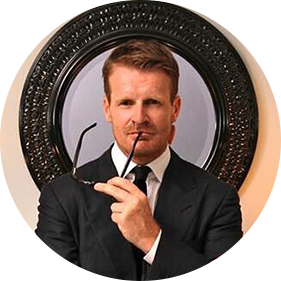 Star & Creator of the new Channel 4 Hit TV Show "Get a House for Free", Bestselling Author of 2 books, 2014/15 Winner of the I-property People's Choice Award Best Real Estate Investment Company. Pioneer of NAKED Technology, the world's first asset backed cryptocurrency. 20+ years in video games as a producer, designer and business development director on franchises grossing over a billion dollars US. Founder & CEO of LALA World. An Ex-Banker from Deutsche Bank & JP Morgan having worked in US, UK and Singapore. 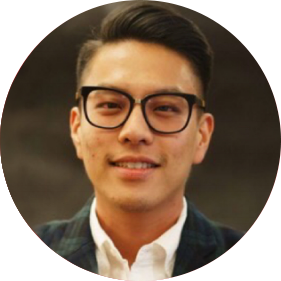 He is an entrepreneur at heart, an author, an investor and a prolific speaker on blockchain and cryptocurrencies. 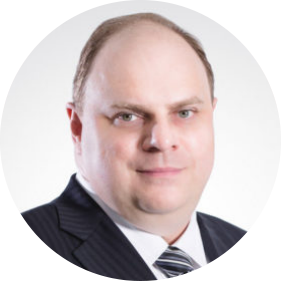 Co-founder of Top ICO Advisor, an accomplished legal consultant, ICO advisor, Blockchain cryptocurrency specialist and a member of several Board of Directors A listed Blockchain Expert on ICObench (TOP-15) and an active advisor on more than 25 ICO's. 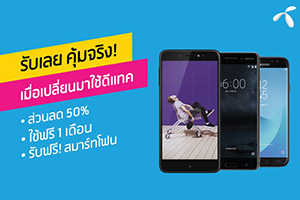 HotNow is a discovery platform for shops and promotions with integrated, in-app promotional offers, currently active in Thailand with approximately 600,000 users. 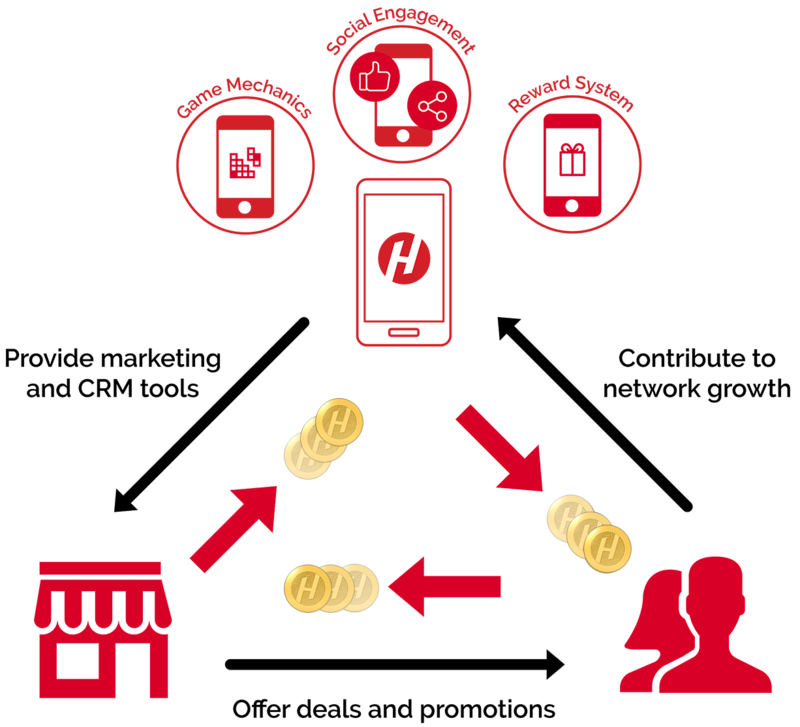 HotNow allows for merchants and brands to deliver exclusive promotions to nearby consumers. 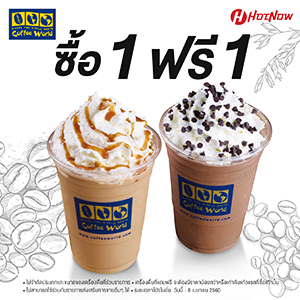 It is proven to be an effective digital marketing tool utilized by both SME's and top lifestyle brands in Thailand including Coffee World, Baskin-Robbins, Pepper Lunch, Farm Design, Dunkin'Donuts.